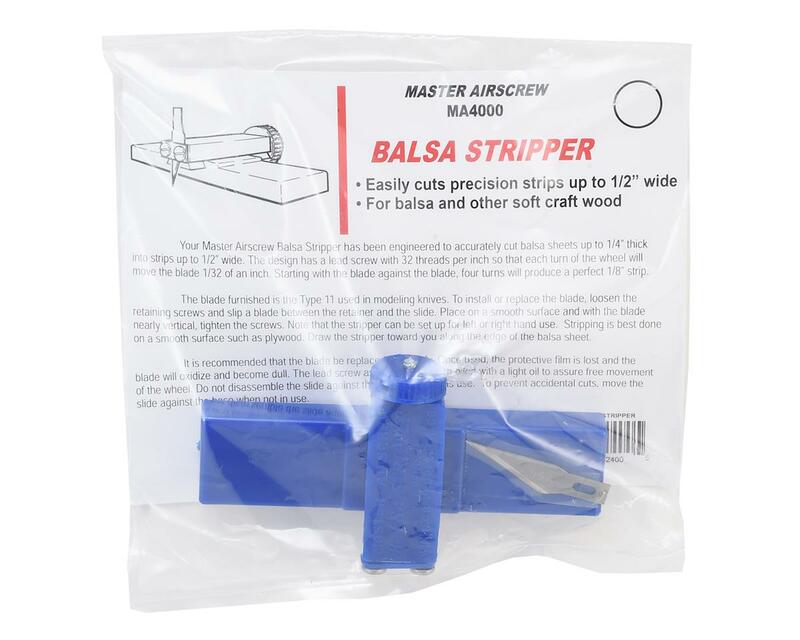 Accurately cuts balsa sheets up to 1/4" thick into strips up to 1/2" wide. Cutting depth and width is adjustable in micro amounts. Accepts standard hobby blades for refills. 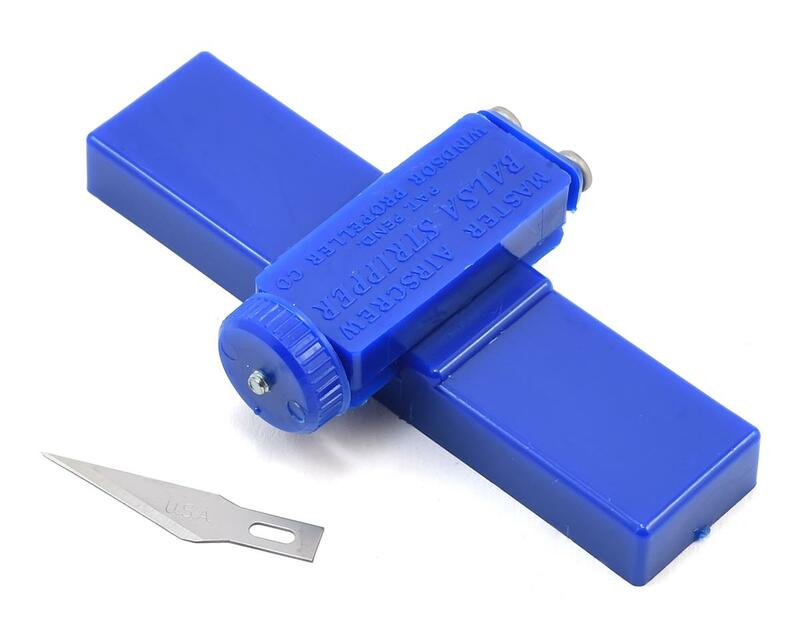 This is an EXCELLENT tool to have in your hobby room. If you build balsa aircraft, this is a must. You can cut your own custom fit balsa strips. I use it all the time to cut 1/16 balsa into small 36" strips of various widths. It works well on thicker balsa like 1/18", & 1/4". This tool is worth the cost and will quickly pay for itself!